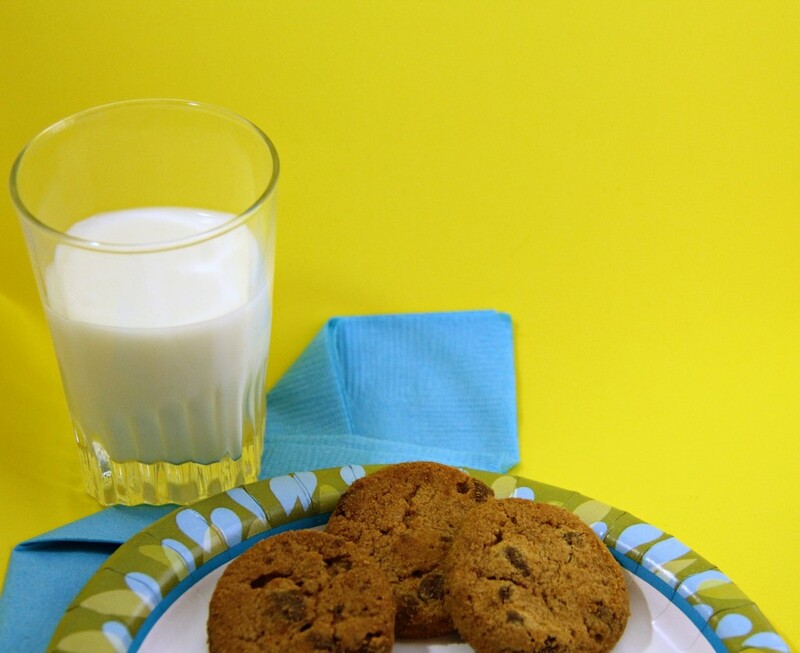 A Cookie Taste-Test? Yes Mom! 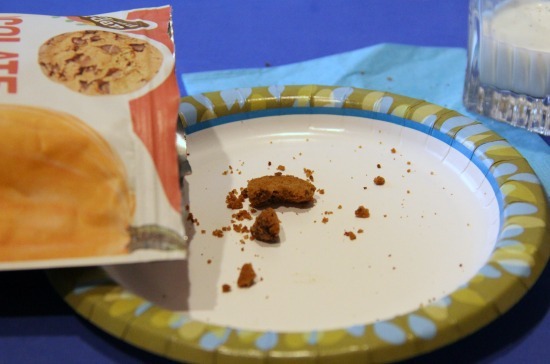 The cookies for our taste-test/review have been provided by Hidden Garden Foods in order to facilitage this review. All thoughts are of course my own. As a mom one of the major things I struggle with is getting my kids especially my daughter to eat her veggies. I’m sure I am not alone in this. She’s just not a big veggie eater. She likes broccoli, corn and sometimes spinach but that’s about as far as she’ll go. So when given the opportunity to try Hidden Garden’s cookies I thought it might be a great way to sneak veggies into her without her knowing. Well, not knowing right off. I wouldn’t keep that from her. So here’s what we did. I told the kids we were going to do a taste test for my blog. They of course, cringed just a bit until I told them they would be taste testing cookies. Then they got excited. Cookies! I started them off with the one I thought would be a hit and went with the Chocolate Chip Cookies made with pumpkin. Hidden Garden Foods Chocolate Chip Cookies along with the other varieties are gluten freee, nut free, contain no artificial flavors or colors. The texture is a little crunchy and all of them were a bit crumbly but she liked that. Bug said he liked them too. Hubby isn’t a fan of crumbly cookies, he prefers them soft so he opted out of our taste-testing. Which was ok, more cookies for us! Want to sneak some veggies into your kiddos? 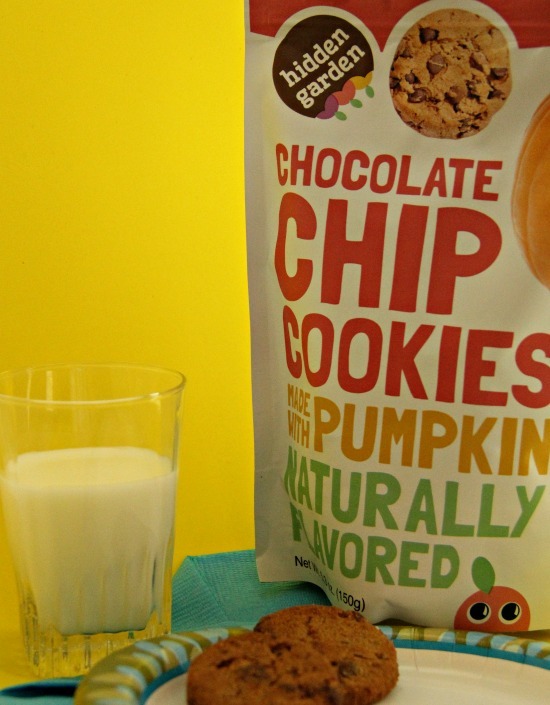 We recommend the Hidden Garden Foods Chocolate Chip Cookies made with Pumkin. They’ll be gone in a flash just like ours were. © 2016, Nanette. All rights reserved.